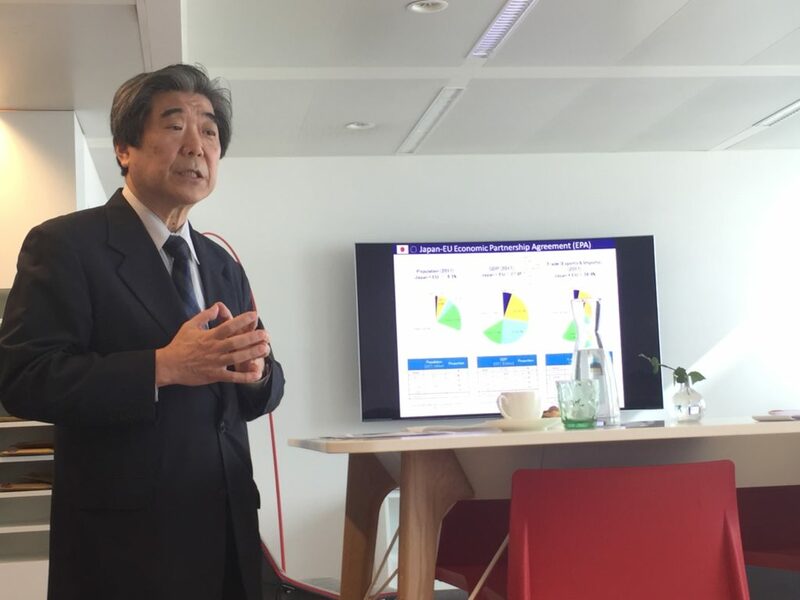 On September 19, 2018, the TABC hosted the Japanese Ambassador to the EU, H.E. Kazu Kodama, to listen to his views about BREXIT in an event co-organized with other entities at the venue of TABC member KREAB. The Ambassador shared with all the attendants his analysis on the consequences of BREXIT from the view of a non-EU country. 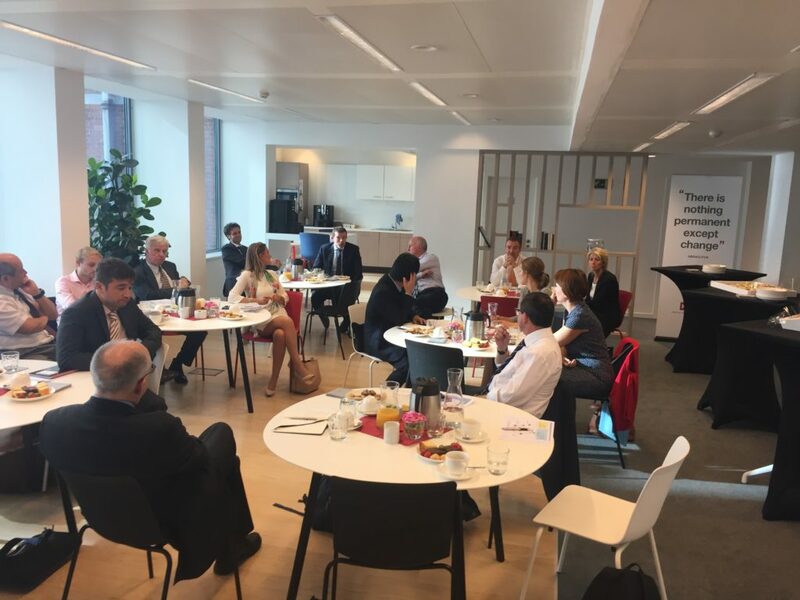 The presentation led to an interesting conversation with the other organizations who are part, together with the TABC, of the Brussels Informal Network on Brexit.